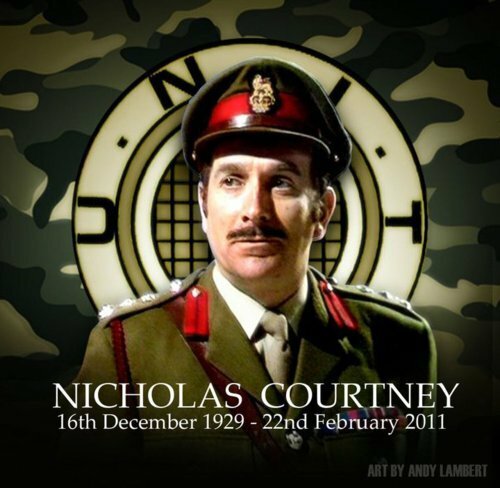 “Having worked with the greatly missed Nicholas Courtney and his magnificent portrayal of the Brigadier since the early days of Big Finish, it is wonderful to see the return of UNIT under the Brig’s daughter,” says executive producer Jason Haigh-Ellery. “We are all very excited about bringing UNIT back to Big Finish with the next generation and look forward immensely to working with Jemma again”. Additional cast members for the first box set, UNIT: Extinction, will be revealed later. This first box set release comprises four hours of adventure, in which Kate and her team confront an alien invasion by the Nestene Consciousness and its army of plastic Autons. 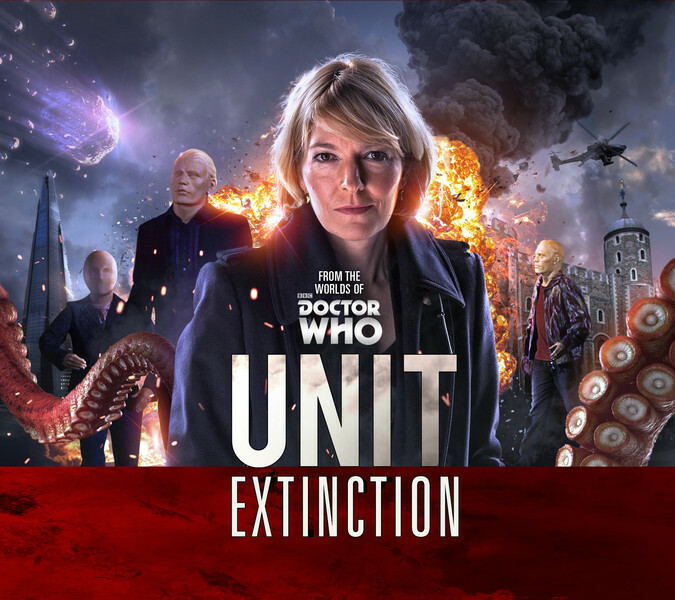 UNIT: Extinction will be released in November 2015, and is available for specially-priced pre-order, with all pre-orders getting a copy of Nicholas Courtney’s memoirs A Soldier in Time as a free download as Supplementary content in Big Finish accounts. Three additional box sets will be available at six monthly intervals, with all four available for a Bundled pre-order. 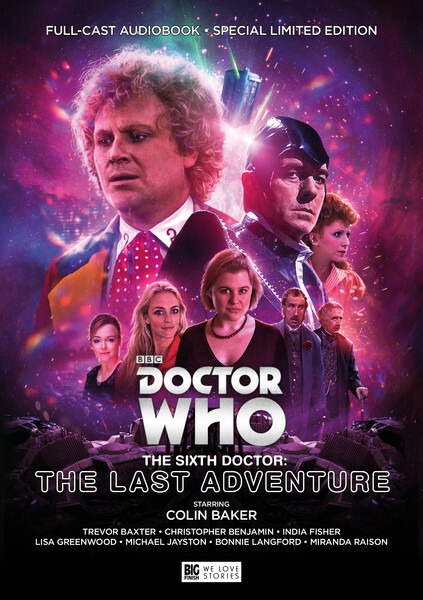 This news comes less than a week after the announcement of the Sixth Doctor’s final adventure (and regeneration story) finally being released – check out the post here.